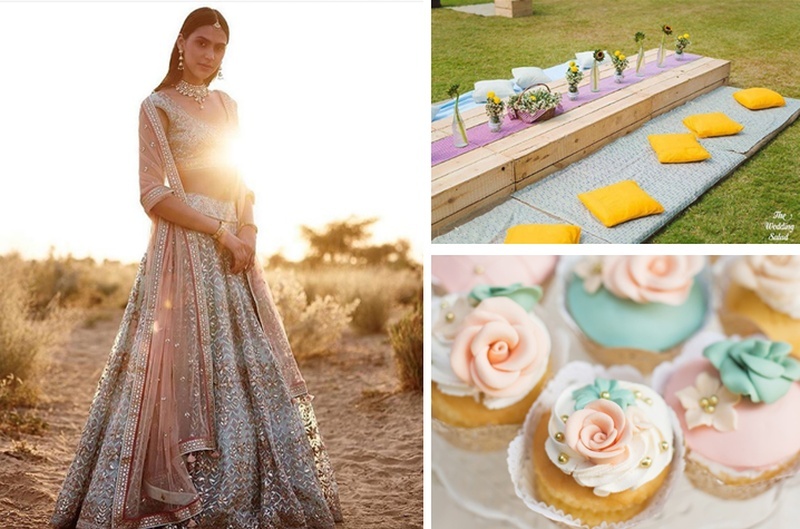 Top 5 Colour Trends for Your Summer Wedding Are Here! Got a wedding coming up this summer? These top trends should help you set the perfect colour theme.